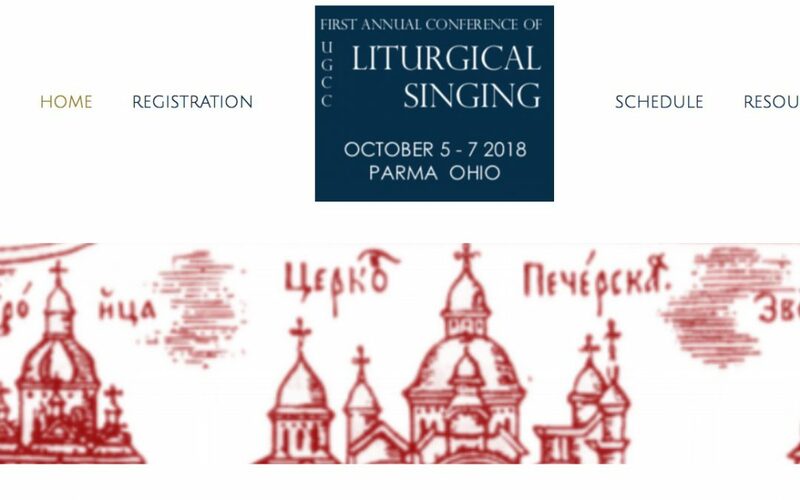 The inaugural and first annual Ukrainian Greco-Catholic Church Liturgical Singing Conference (UGCCSingCon) for cantors, singers, choir directors, clergy, and all those interested in church singing, will be held in Parma, Ohio, from October 5 to 7, 2018, at Pokrova Ukrainian Greek Catholic Church. 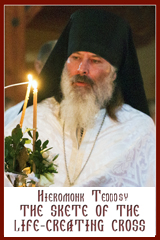 This gathering is organized by the Patriarchal Liturgical Commission of the UGCC, presided over by His Grace VENEDYKT, Bishop of Chicago, and hosted this year by His Grace BOHDAN, Bishop of Parma. 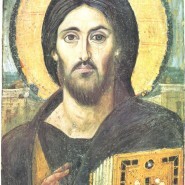 The goal of this conference is to advance the state and quality of Church music in the UGCC.